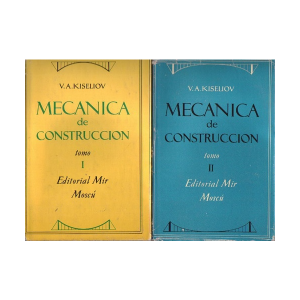 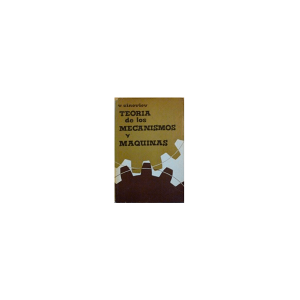 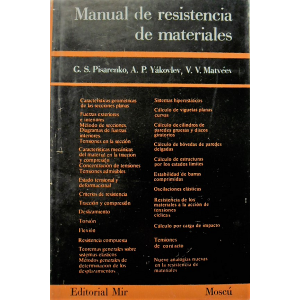 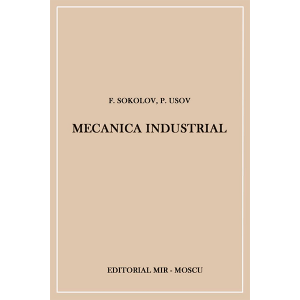 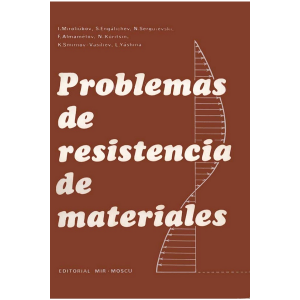 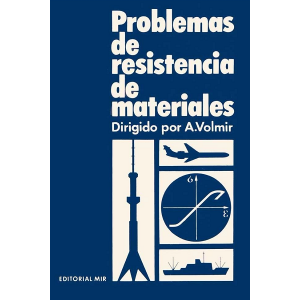 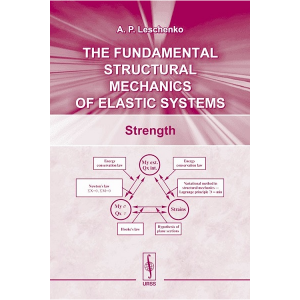 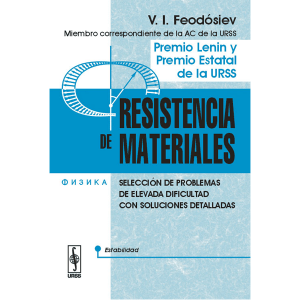 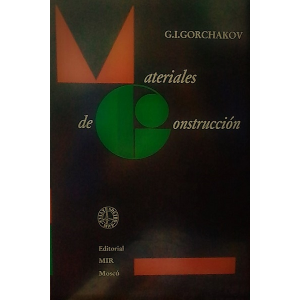 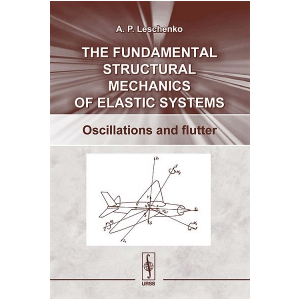 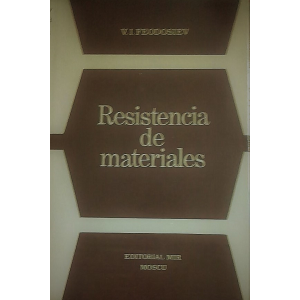 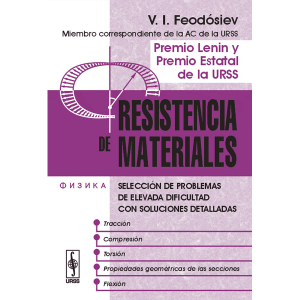 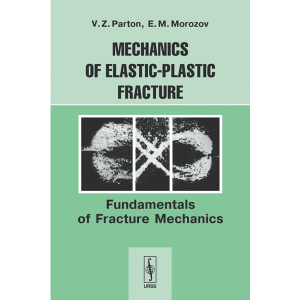 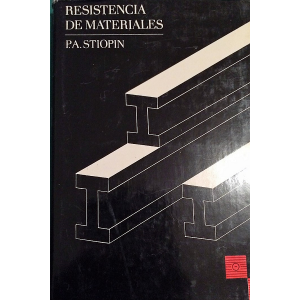 The first volume, which we present to the reader, is dedicated to the main criteria and methods of elastic and elastic-plastic fracture mechanics. 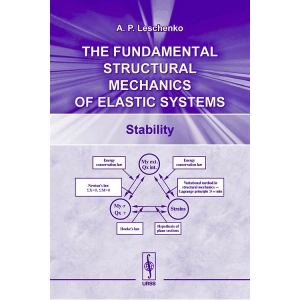 Using real examples, the authors show the result of applying different fracture criteria for determining the critical and permissible length of a fracture under static or cyclic loadings. 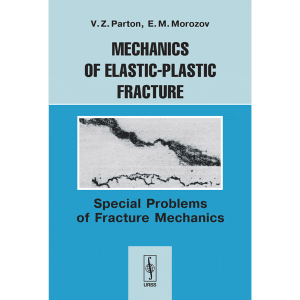 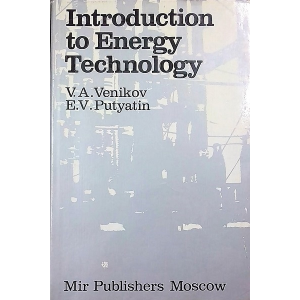 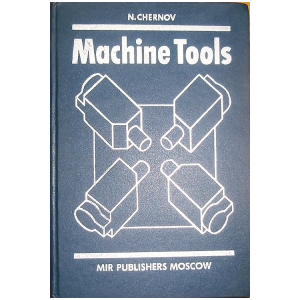 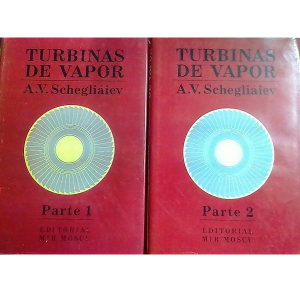 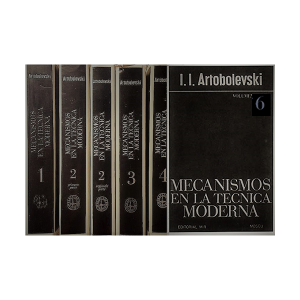 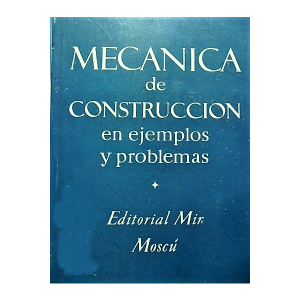 The second volume, published as a separate book, contains a systematic study of special problems of fracture mechanics.